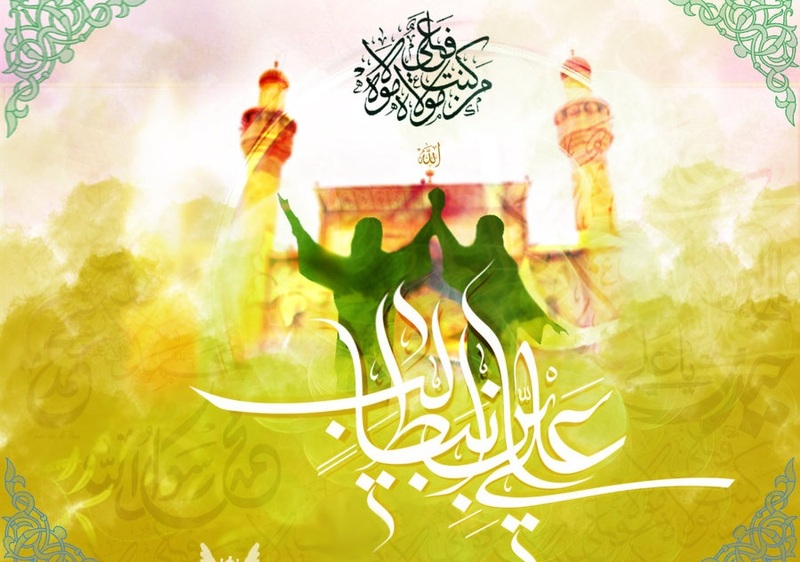 HomeArticlesSkies wept over others, but not Imam Husain (a.s.)! As if outrageous claims about rulers and companions was not enough, we see even scholars elevated to exaggerated levels. But when it comes to Imam Husain a.s., the same becomes unacceptable and un-Islamic! It rained heavily in the year (he expired) and rainwater flowed so abundantly that it rose as high as his bier. It was as if the skies were weeping inconsolably over his death.